Rock band SPYAIR has revealed that they will be releasing their new single, “0 GAME“, on June 27th. This will be the band’s first single since releasing “My World” back in March. Not much about the single has been revealed at this time, except that it will be available in both limited and regular editions. 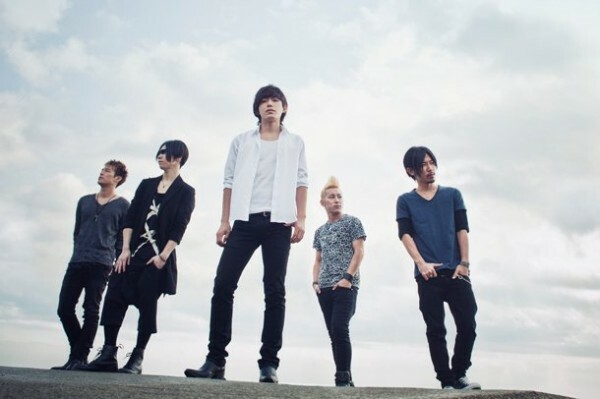 Additionally, SPYAIR will hold a 3-day live called ‘Manatsu no 3ban Shoubu 2012‘ at Shibuya CLUB QUATTRO in August. The band’s official website is currently taking applications for ticket pre-orders. Stay tuned for more details on SPYAIR’s upcoming single!